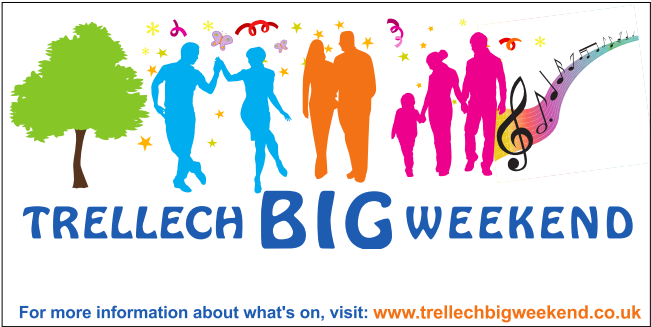 What a fabulous weekend we had at Trellech BIG Weekend. A BIG thank you to everyone who took part and, in particular, thanks to everyone who put months of time and effort in to help make the weekend such a success. Looking forward to next year’s Weekend already!